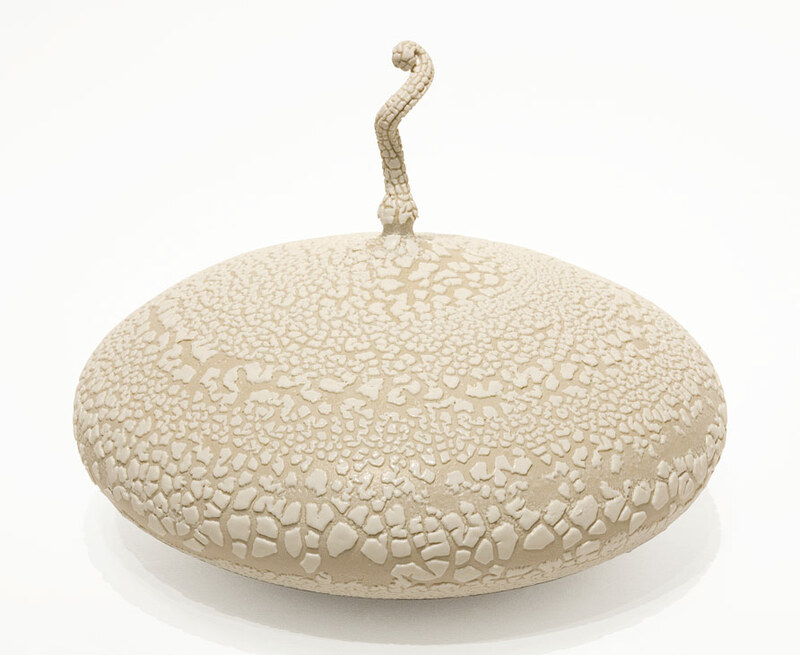 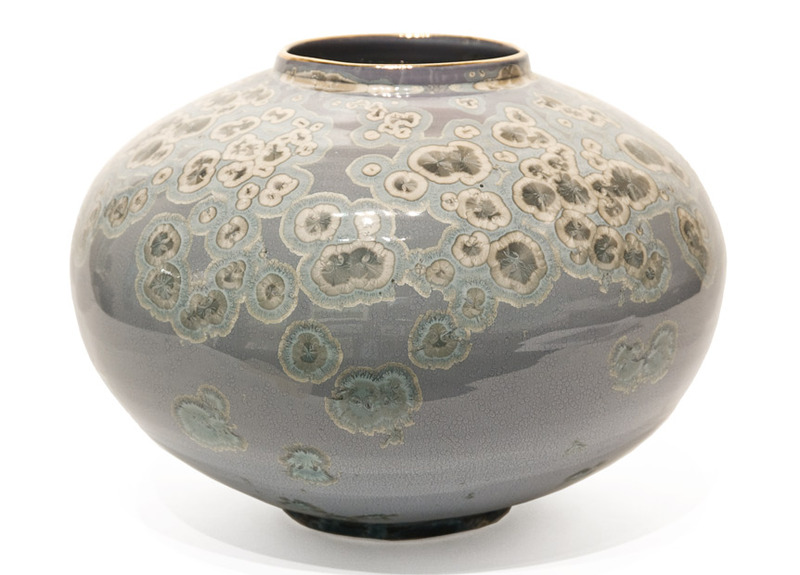 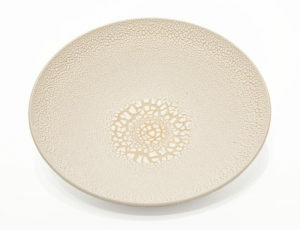 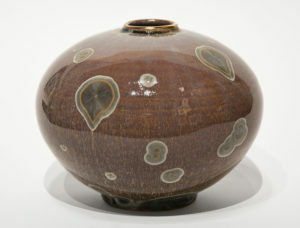 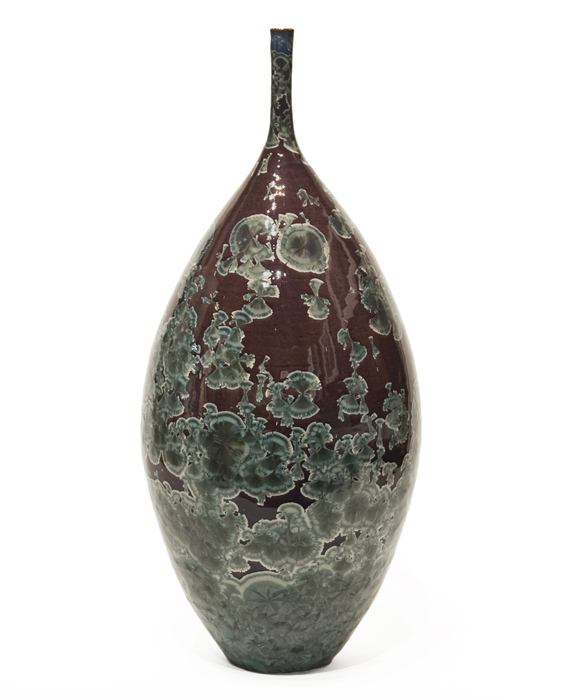 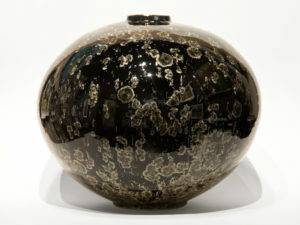 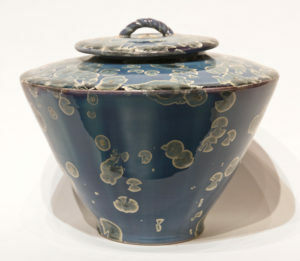 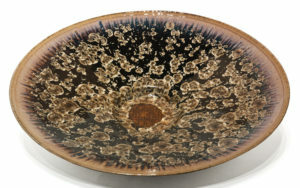 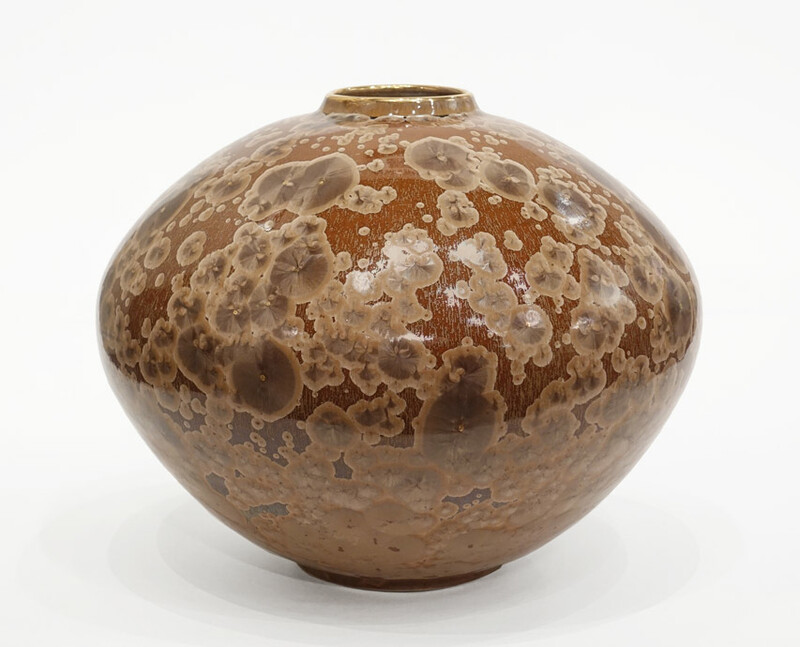 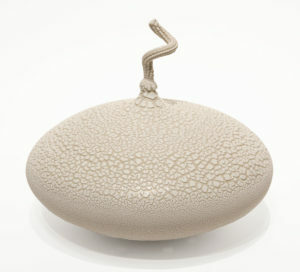 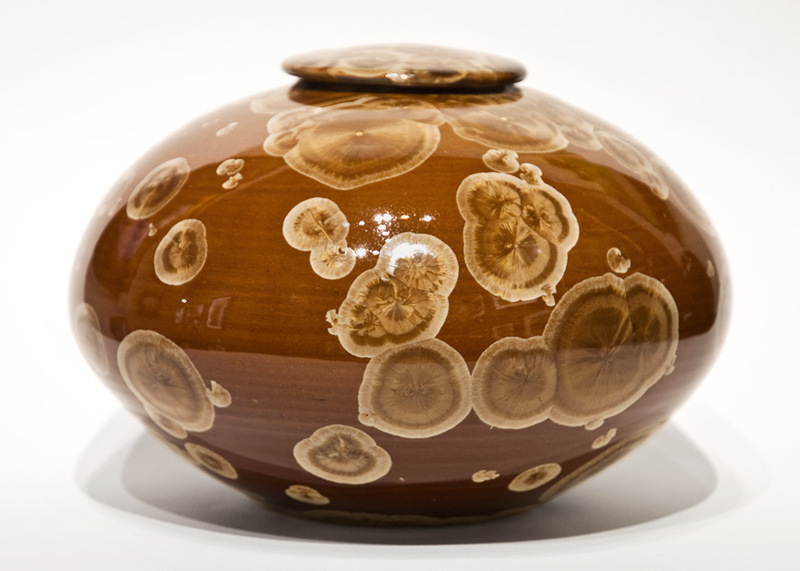 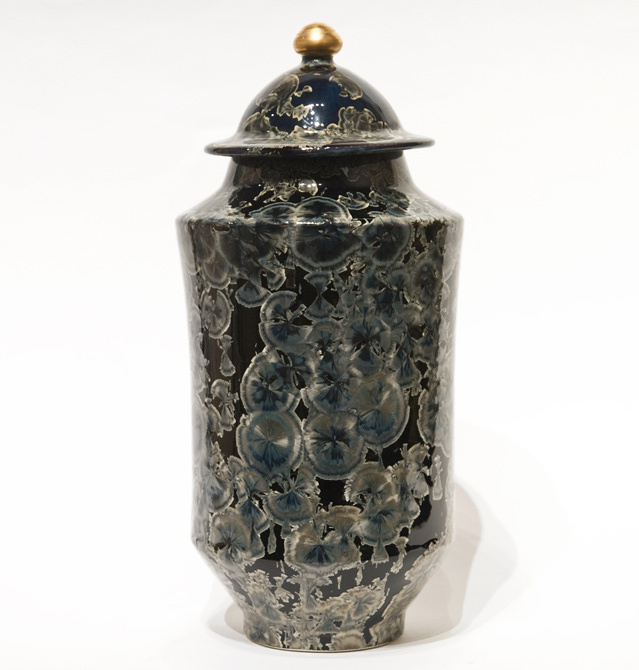 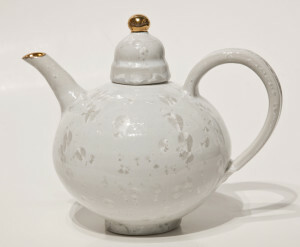 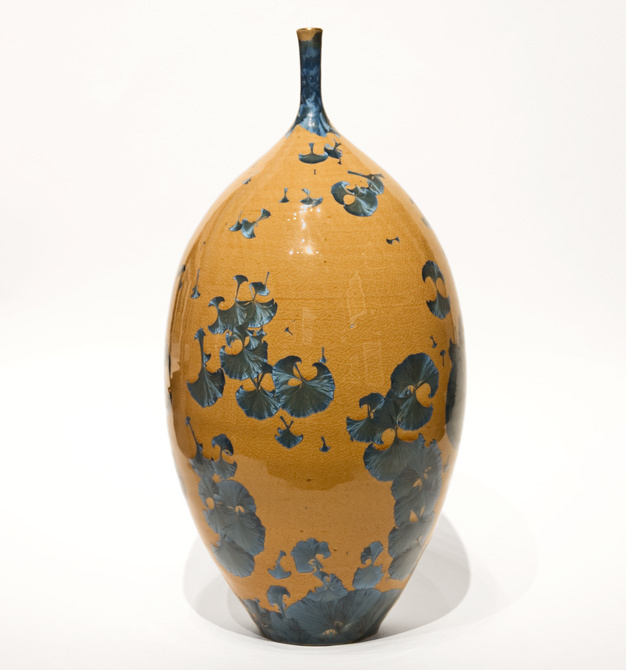 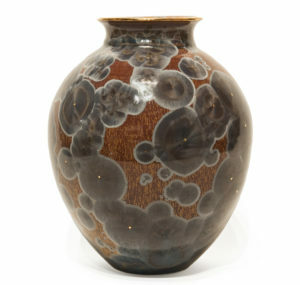 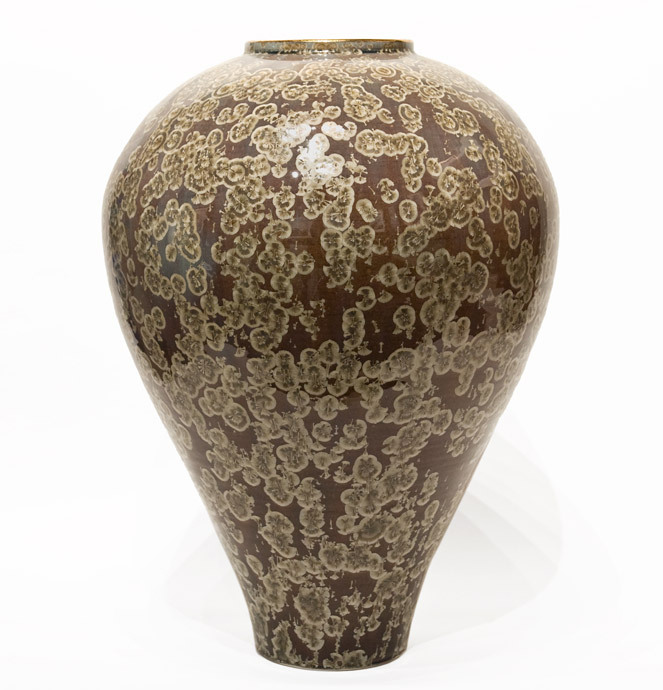 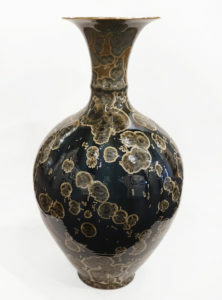 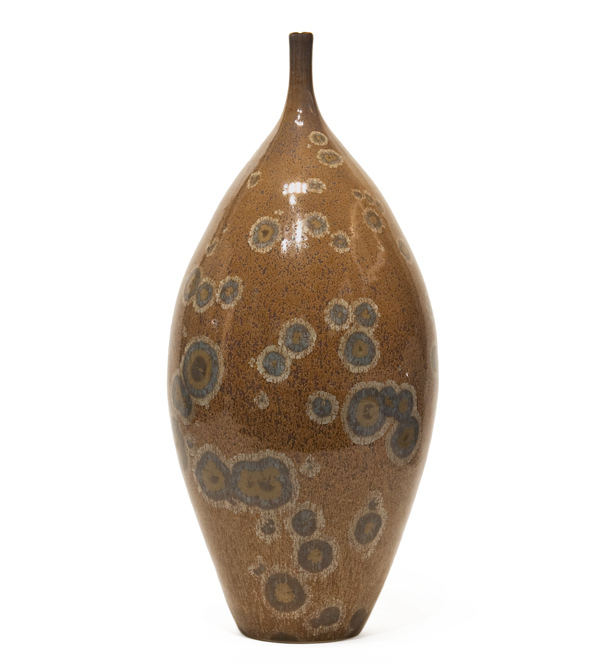 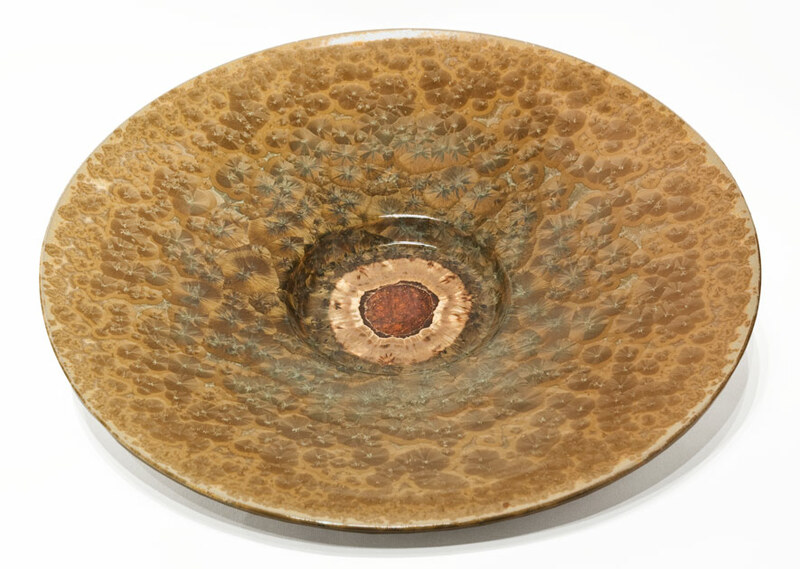 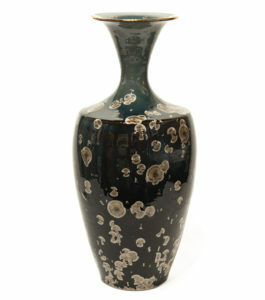 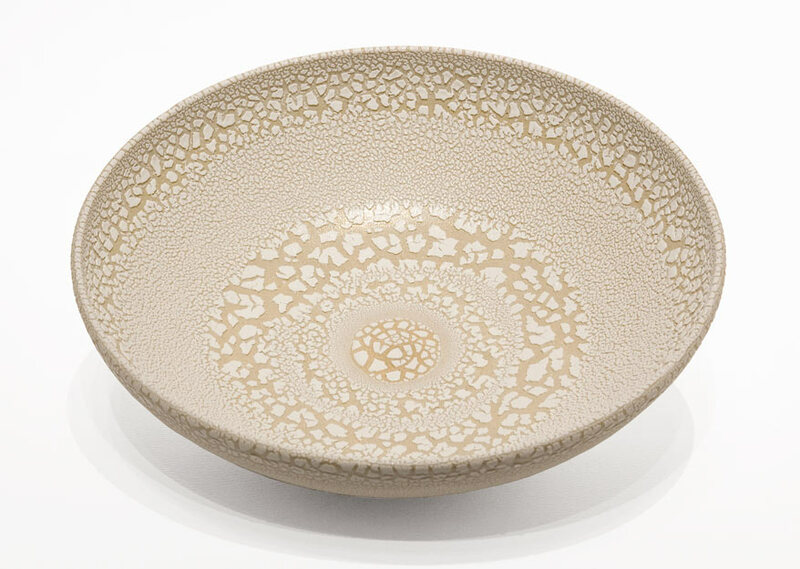 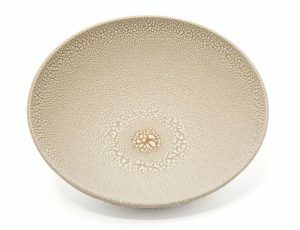 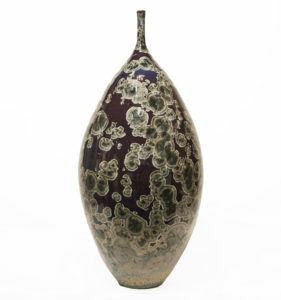 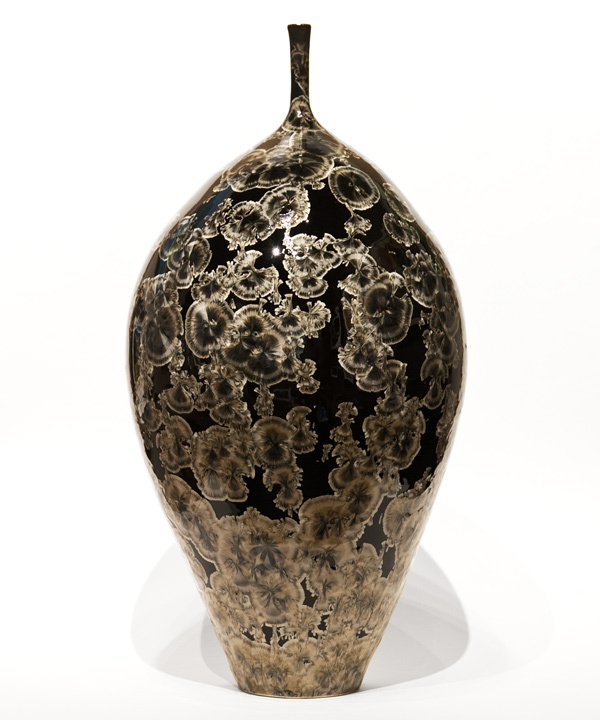 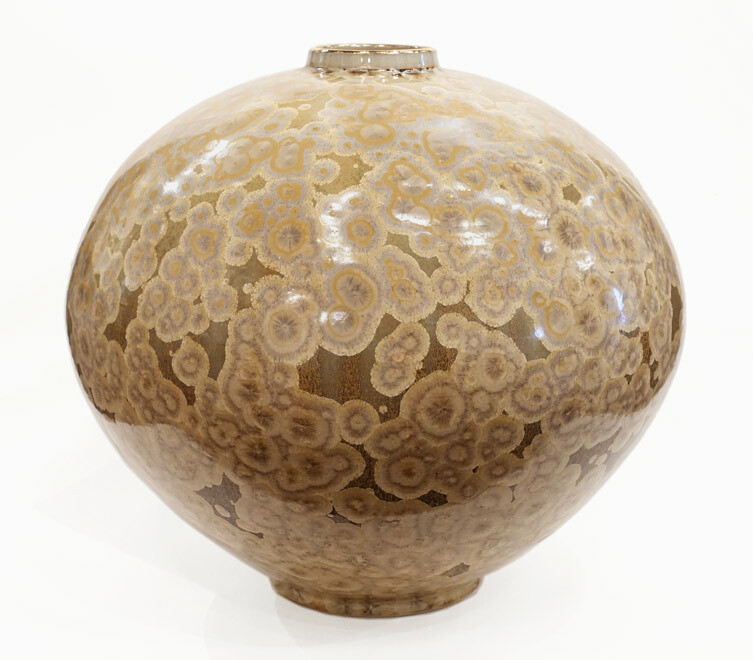 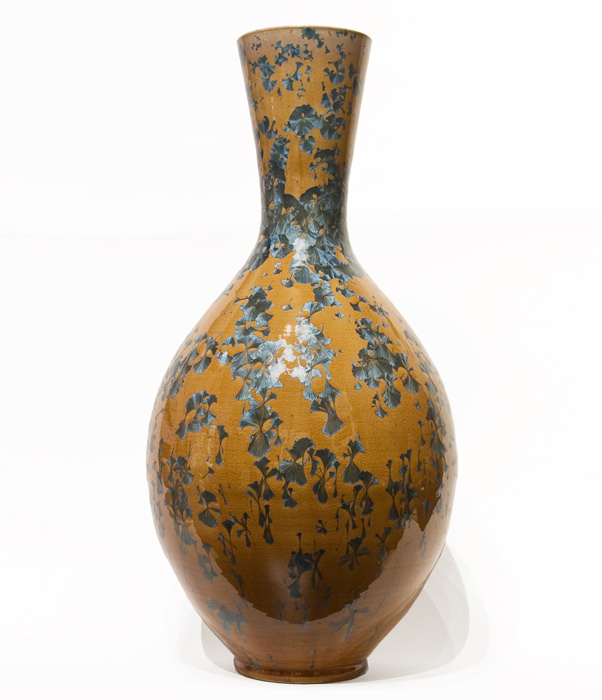 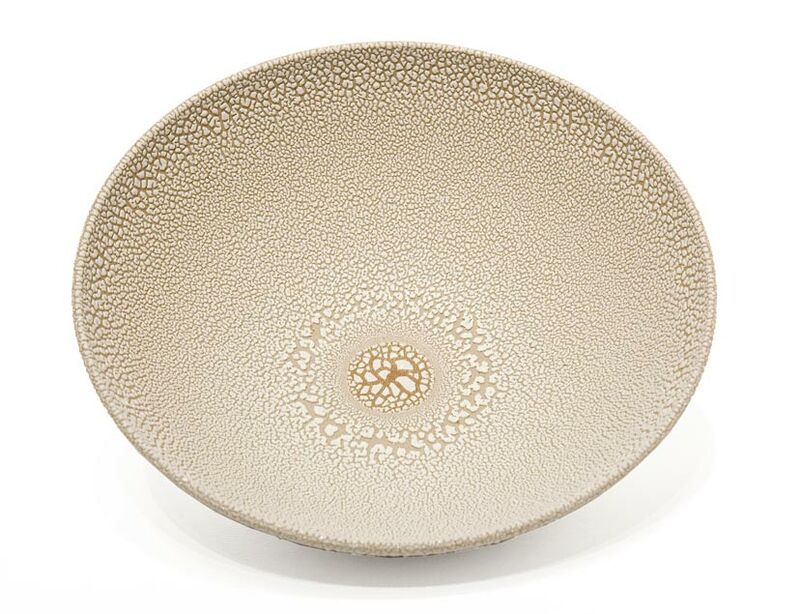 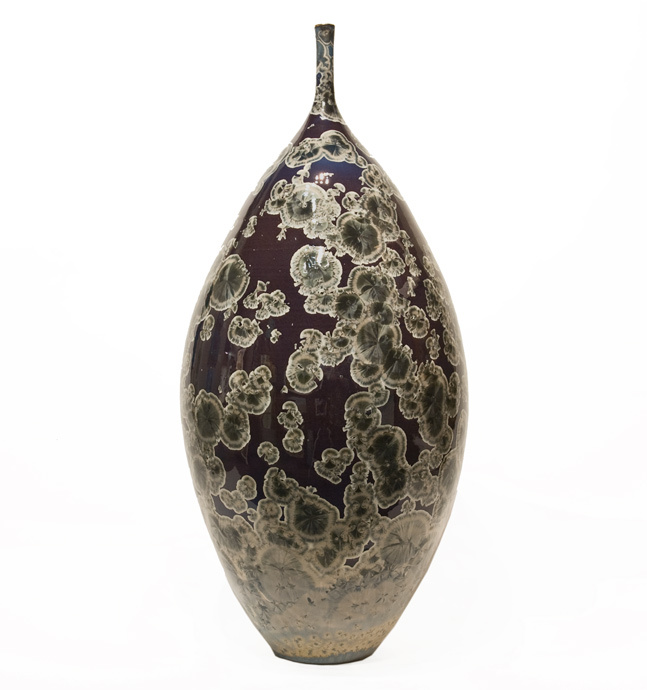 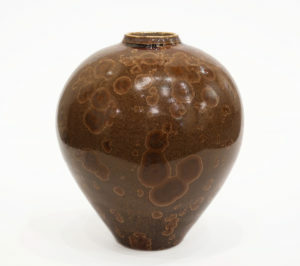 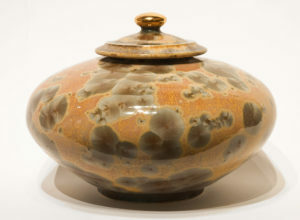 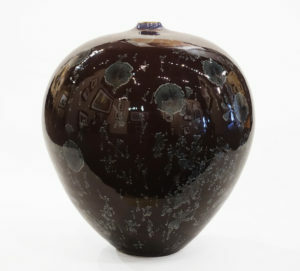 BILL BOYD: “My first contact with pottery making came in Sweden where I was attending art school back in 1970. 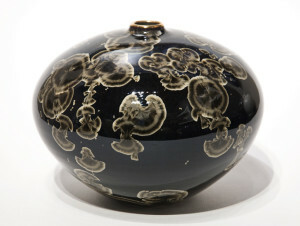 “Little did I know then how those moments were about to influence my future path. I went on to establish “Solbacken Ceramics” with a friend in a seaside village in south-west Sweden. 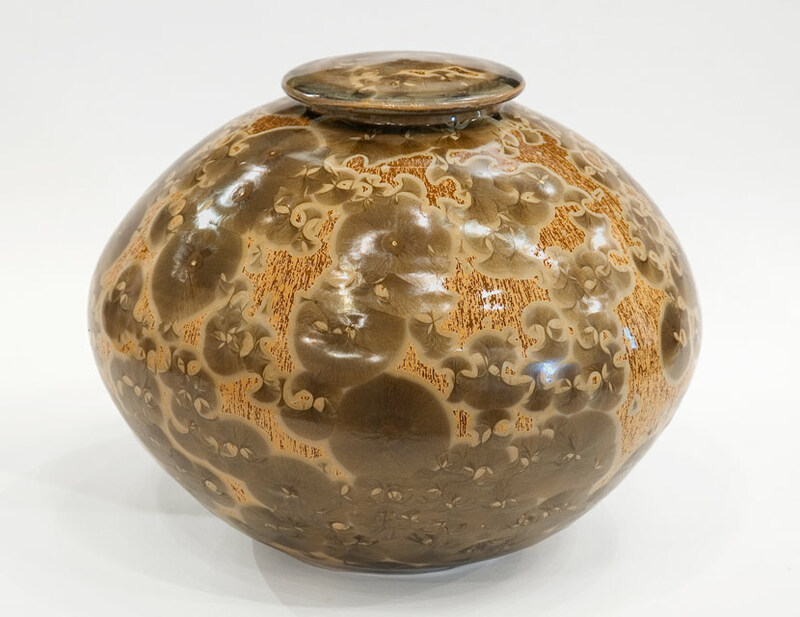 “There we produced earthenware, gas fired stoneware, and wood fired stoneware in kilns I designed and built. “During those 11 years we met and worked with several talented and successful potters and had shows in galleries and museums. “In Sweden I was influenced by the Scandinavian aesthetic which favours simplicity and clean lines. 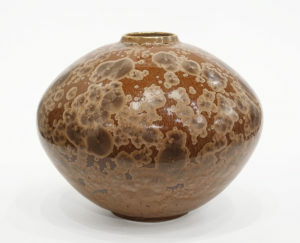 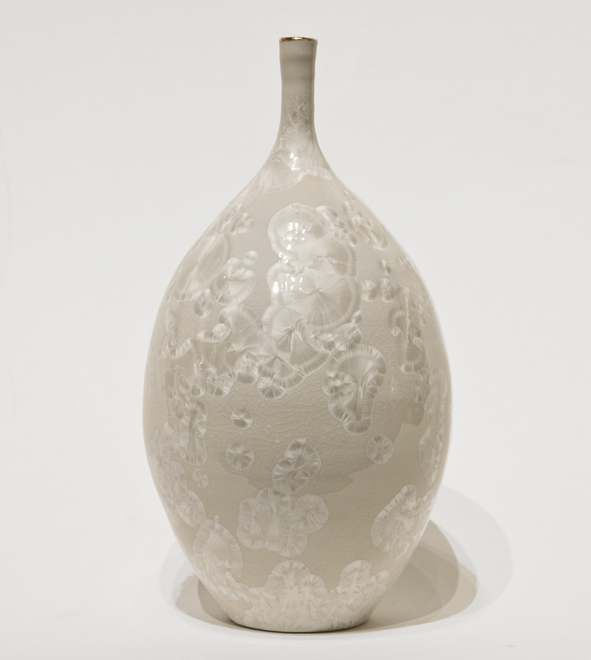 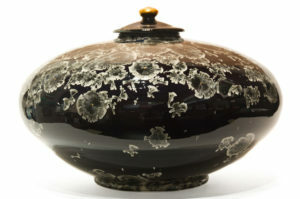 “I was also exposed to the work and writings of Shõji Hamada, Sõetsu Yanagi and Bernard Leach. 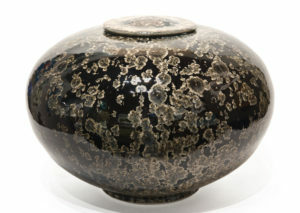 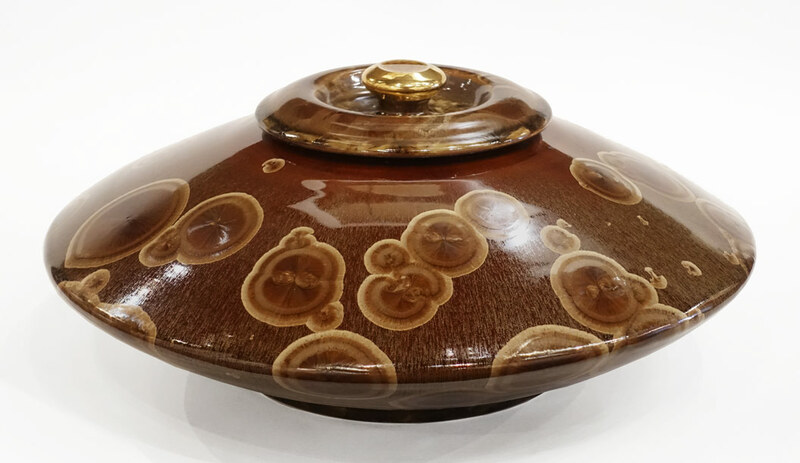 This exposed me to Asian thinking and styles, including some of the classic glazes of history: celadon, tenmoku, chun, shino and more. 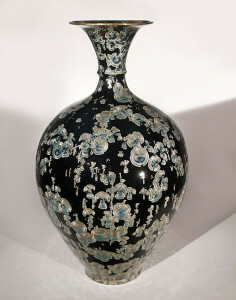 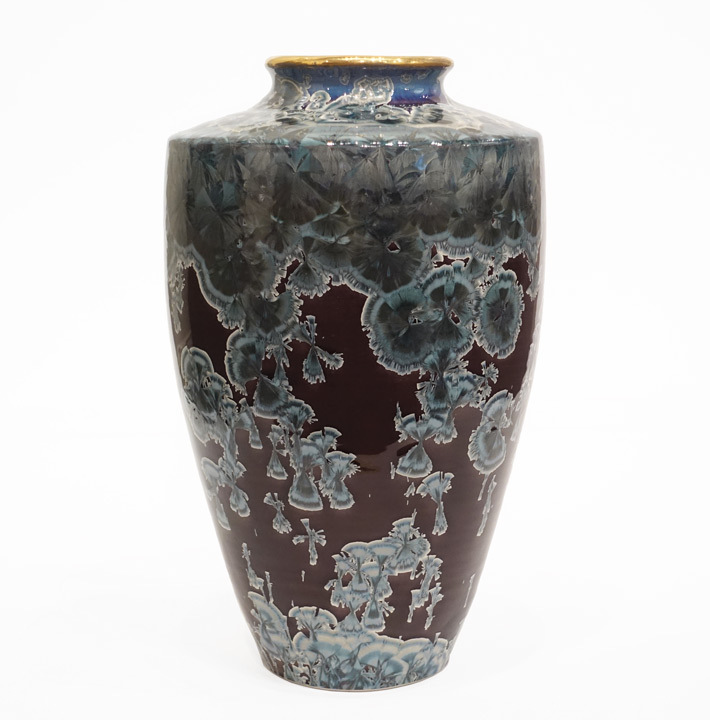 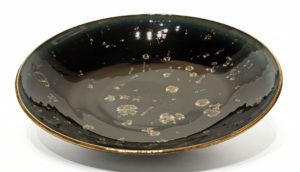 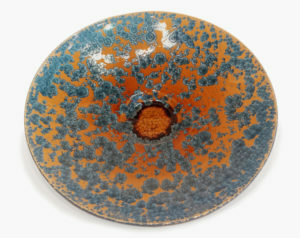 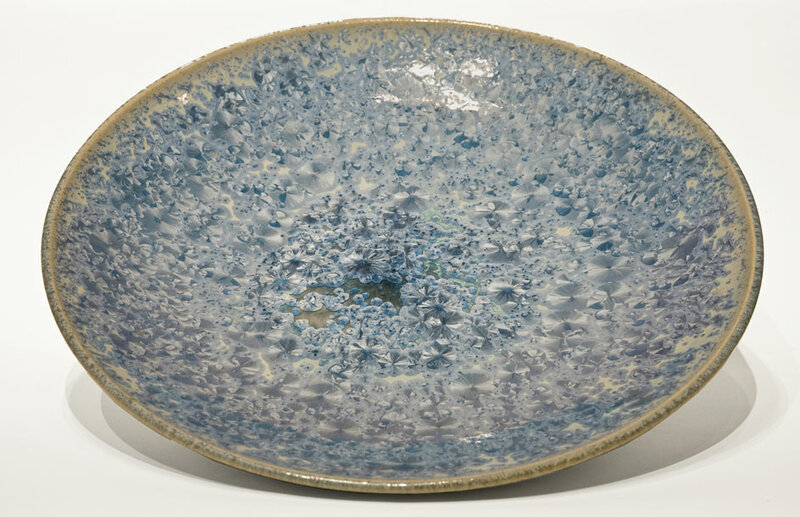 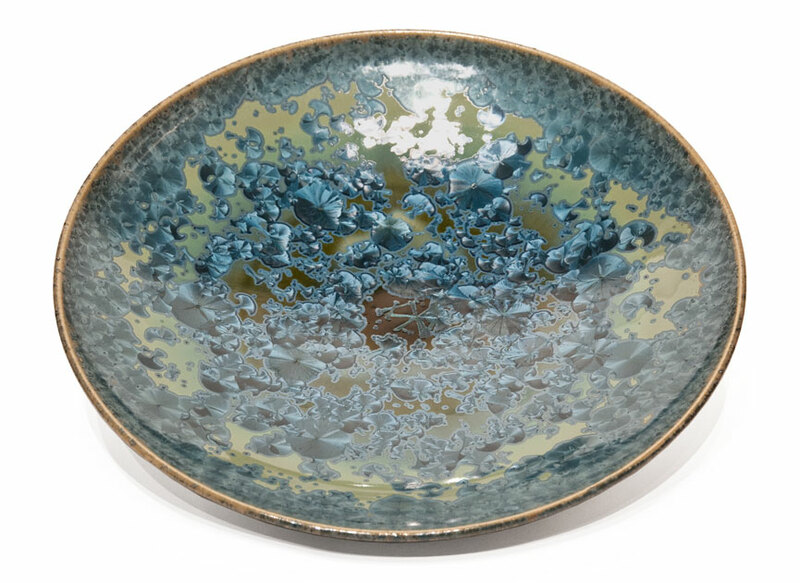 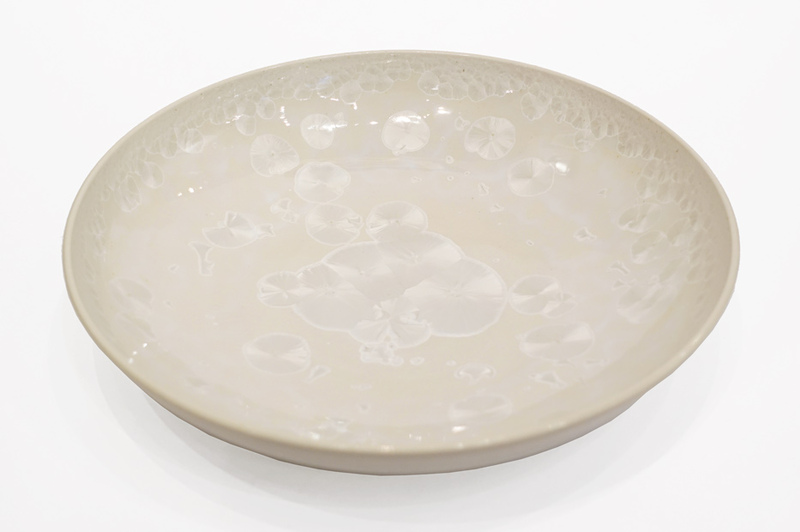 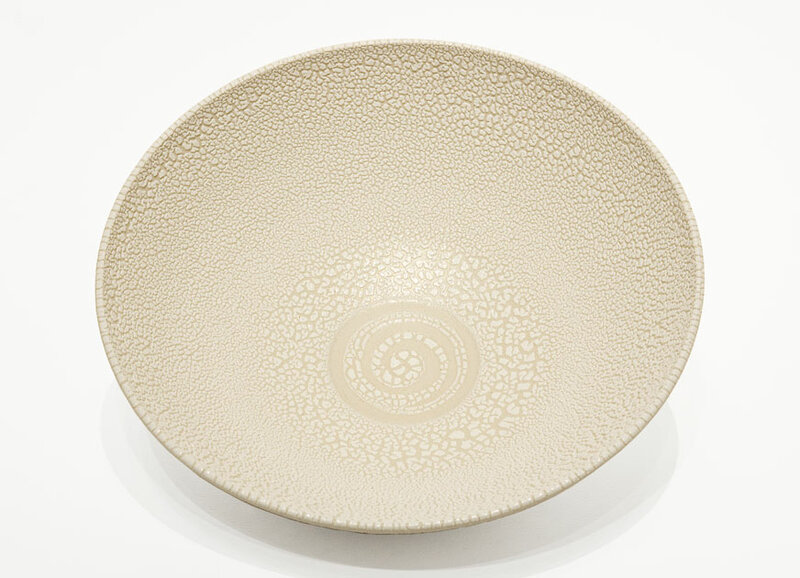 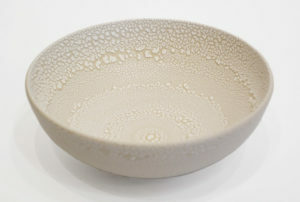 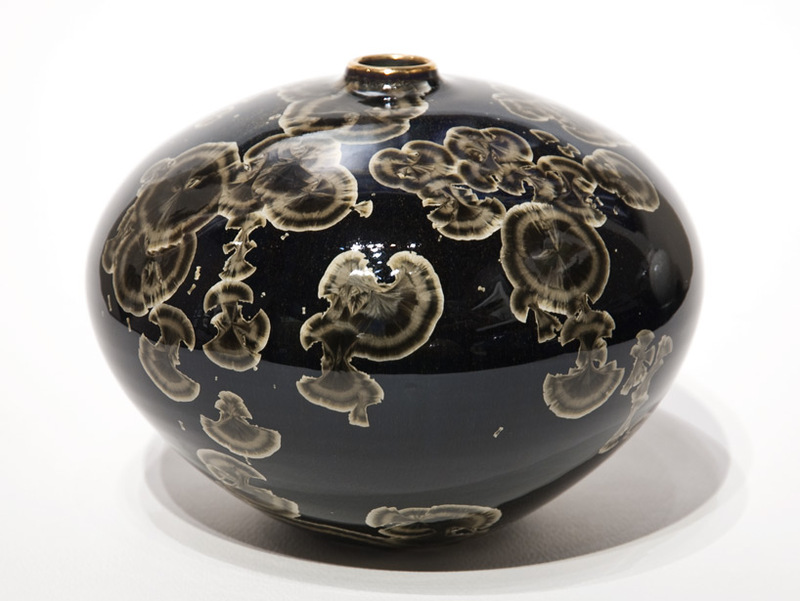 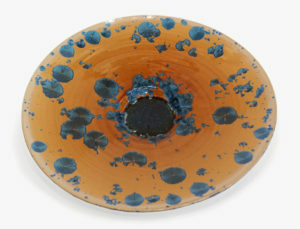 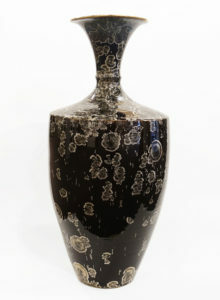 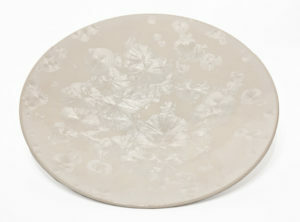 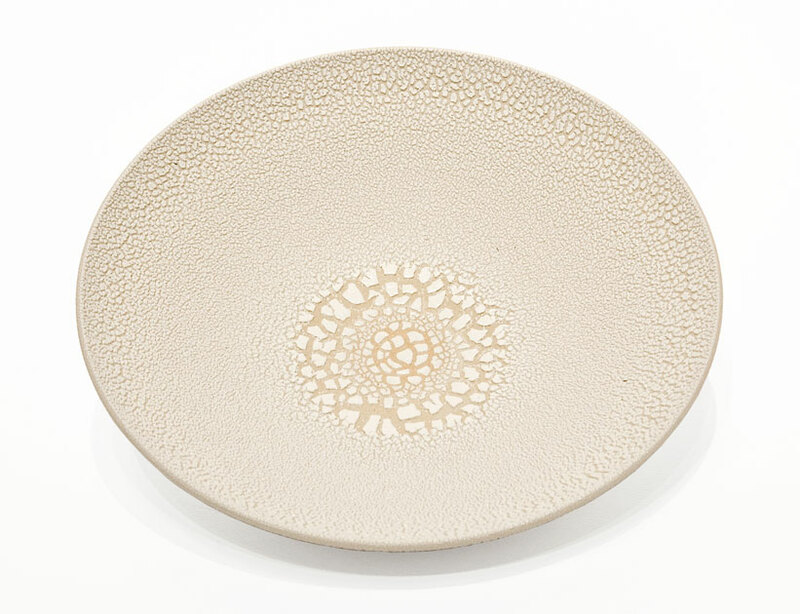 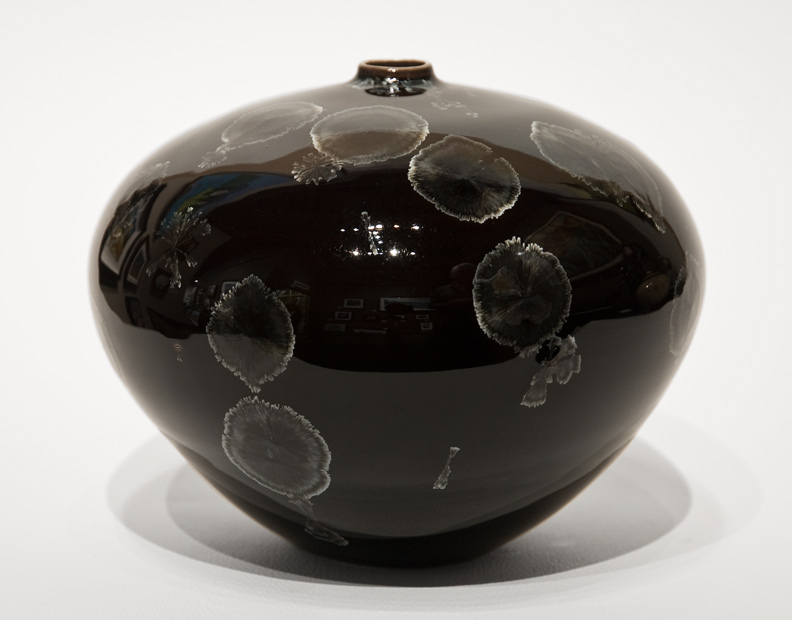 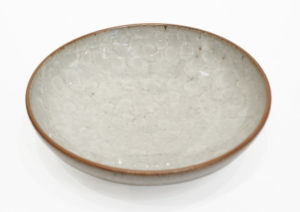 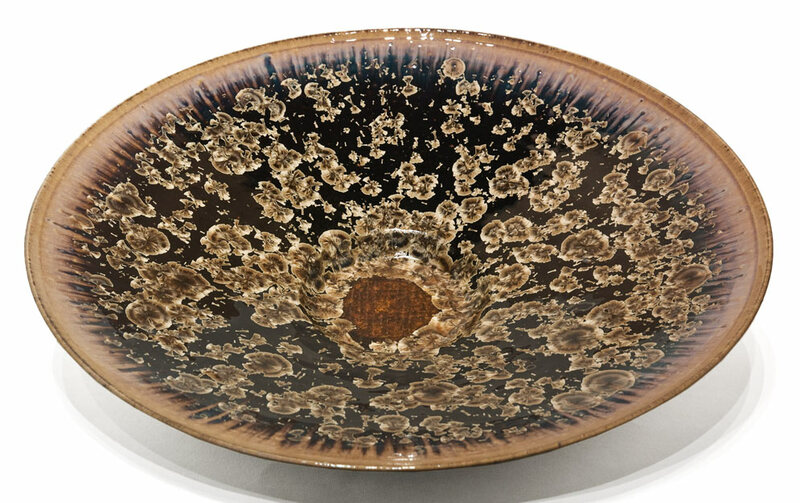 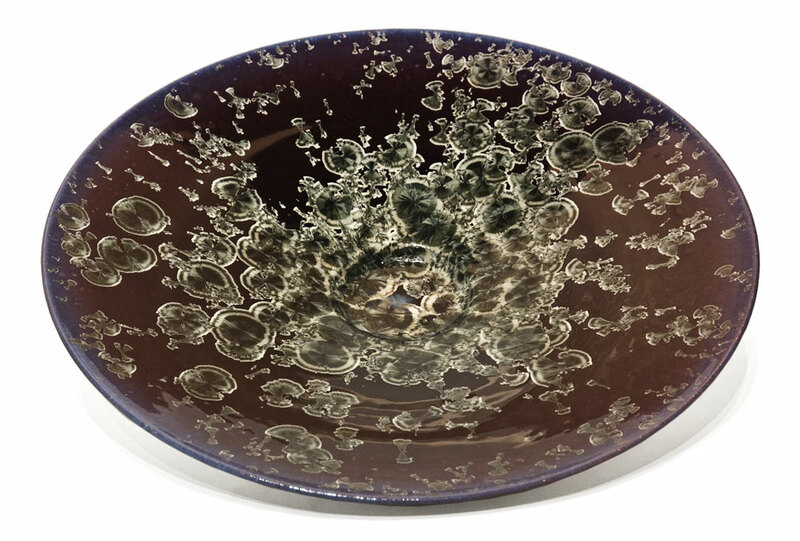 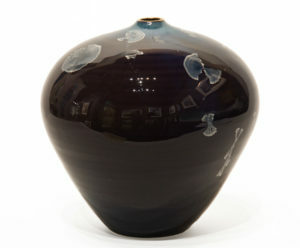 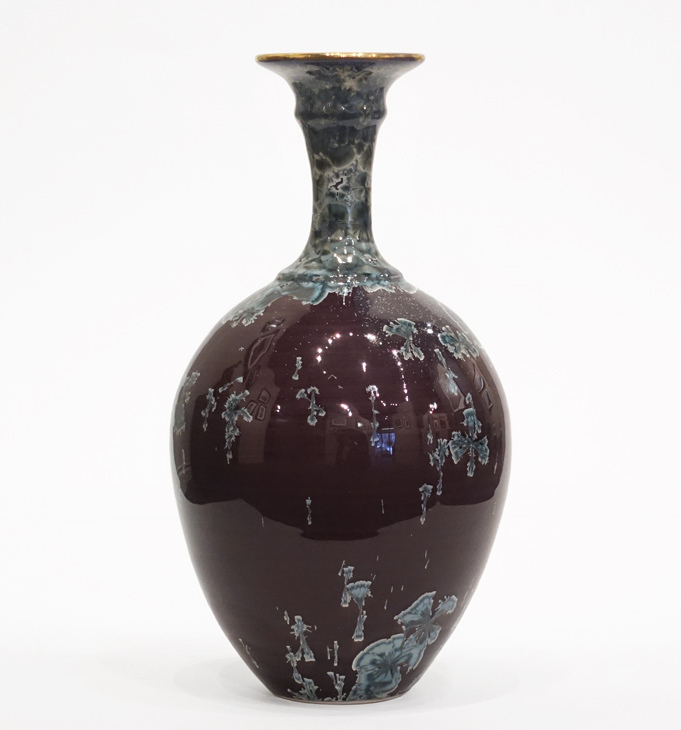 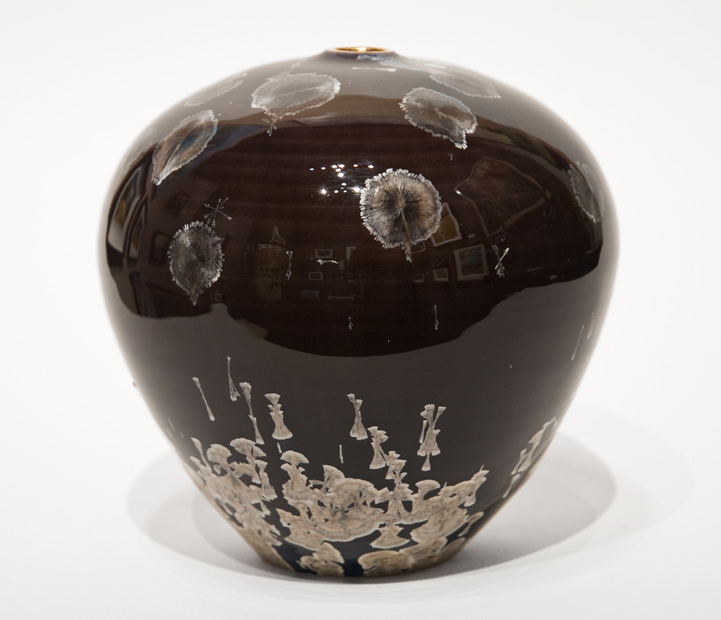 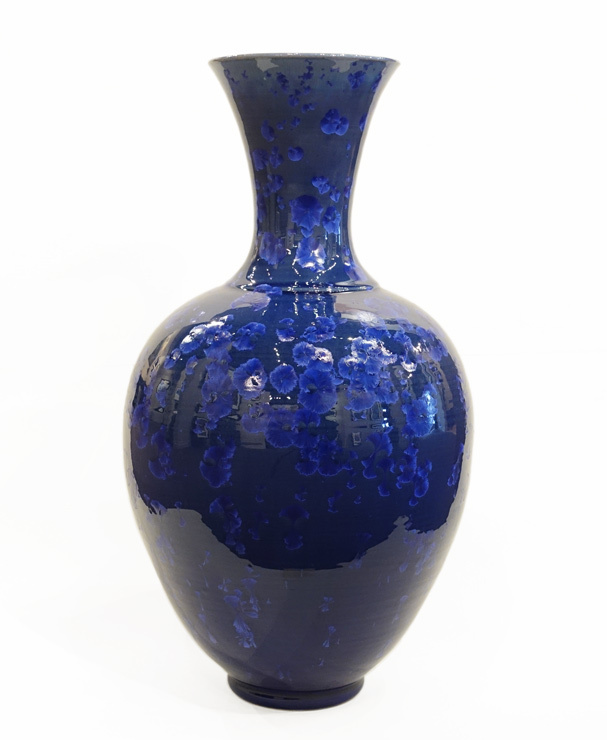 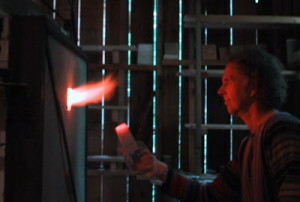 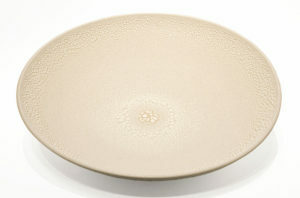 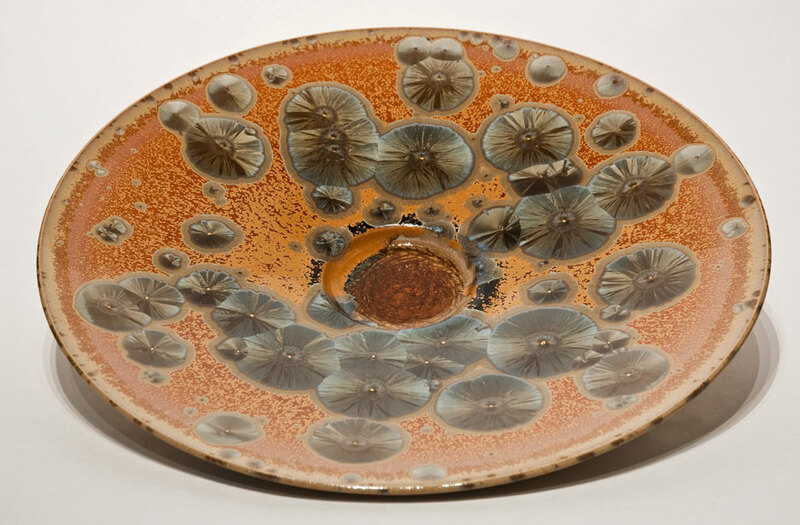 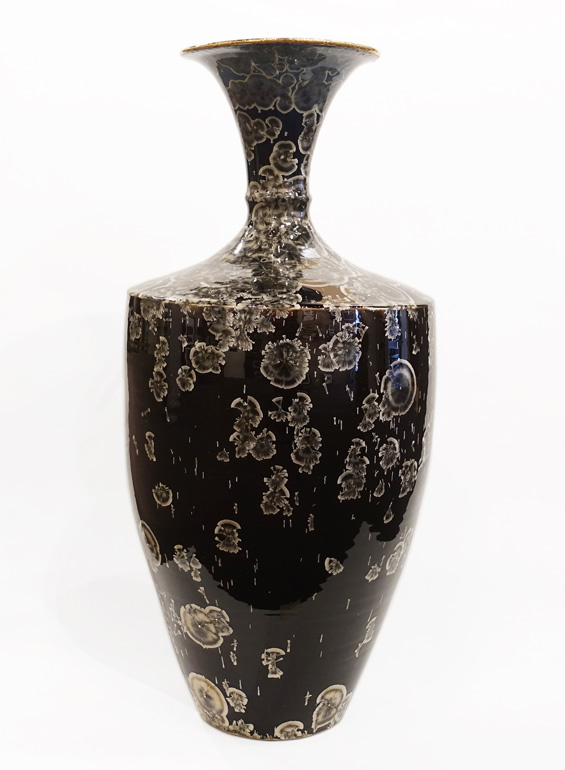 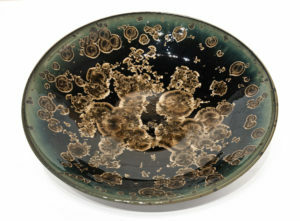 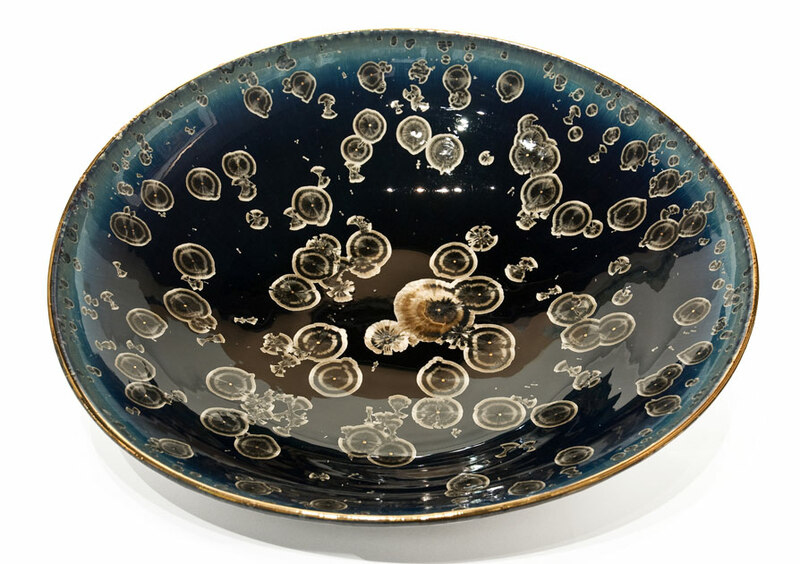 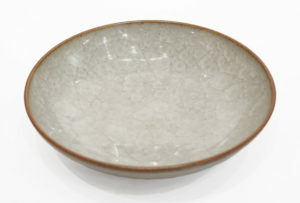 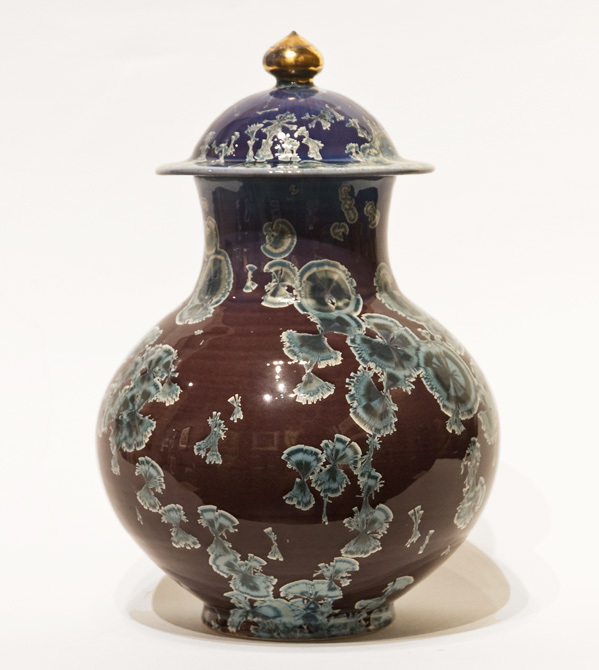 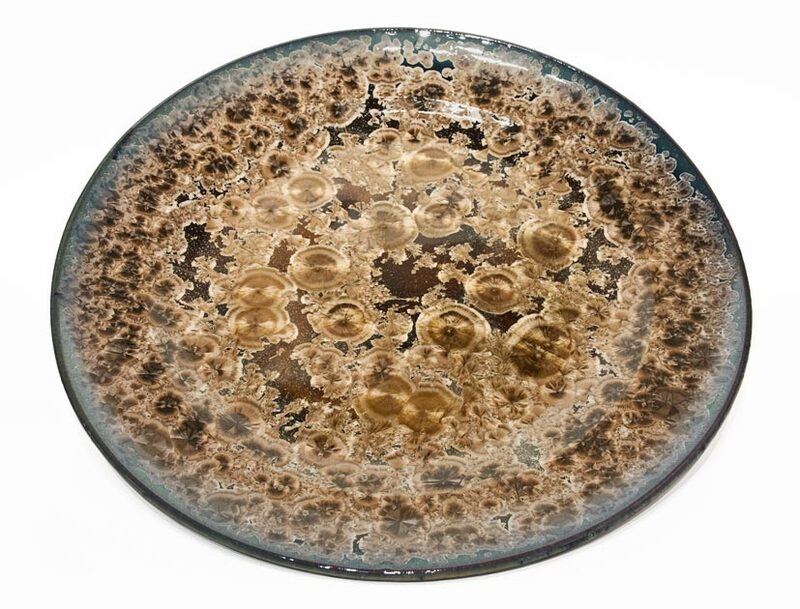 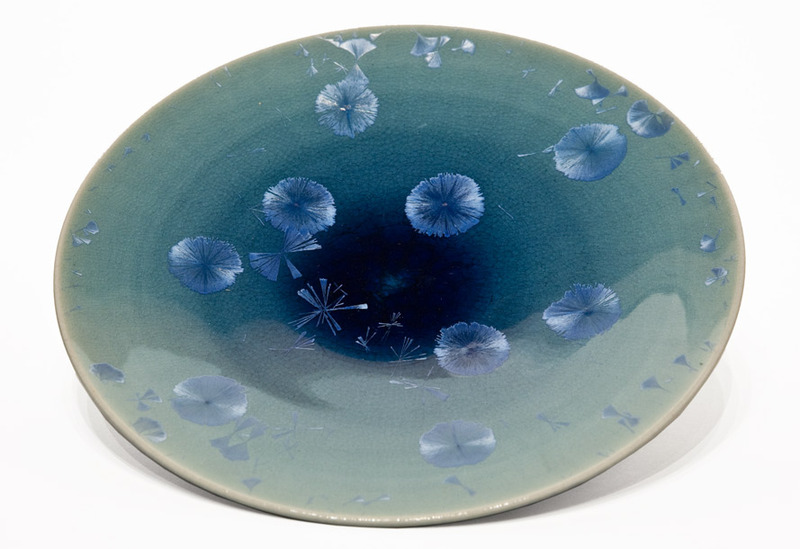 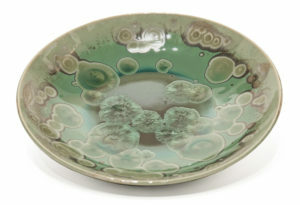 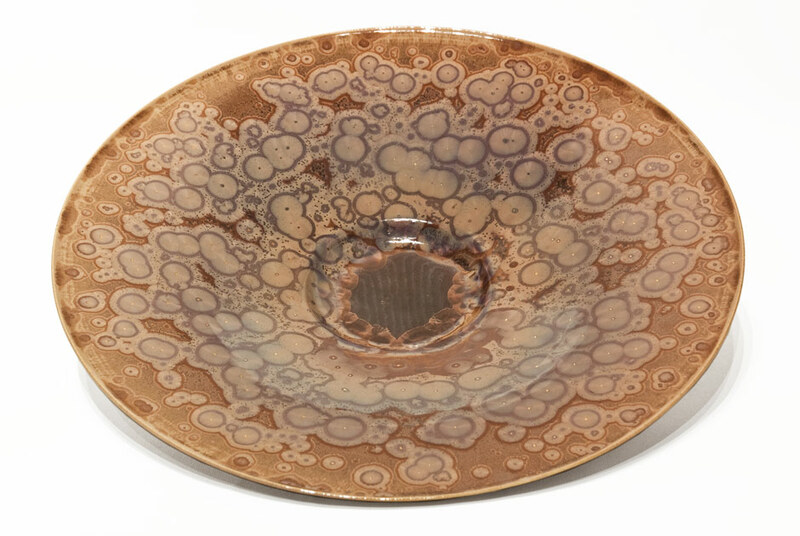 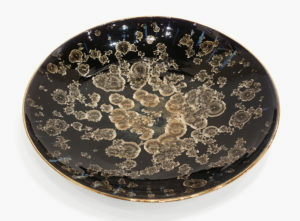 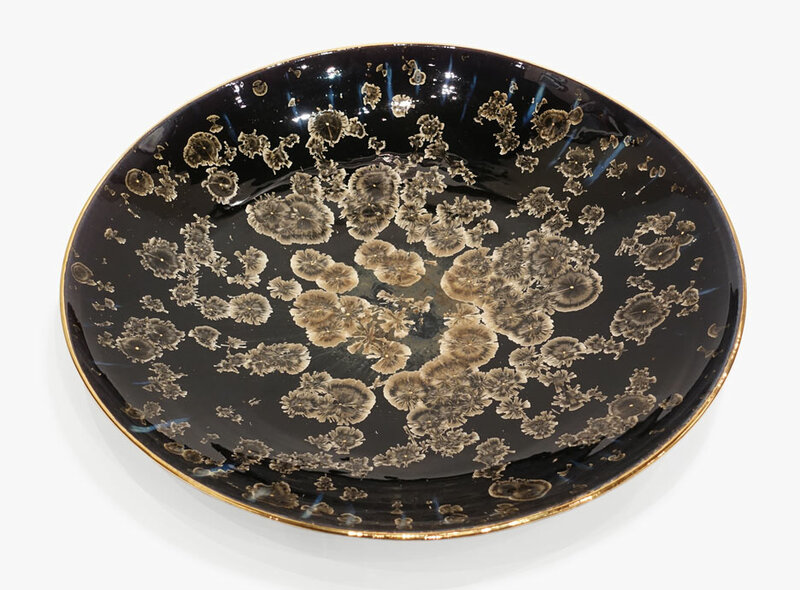 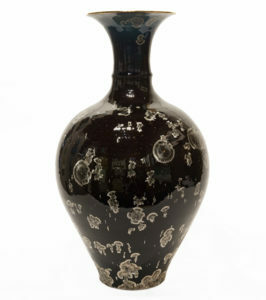 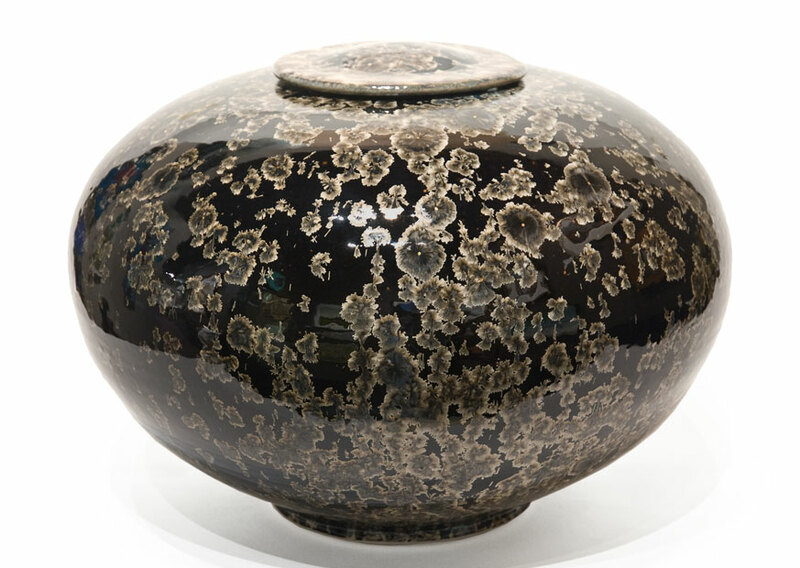 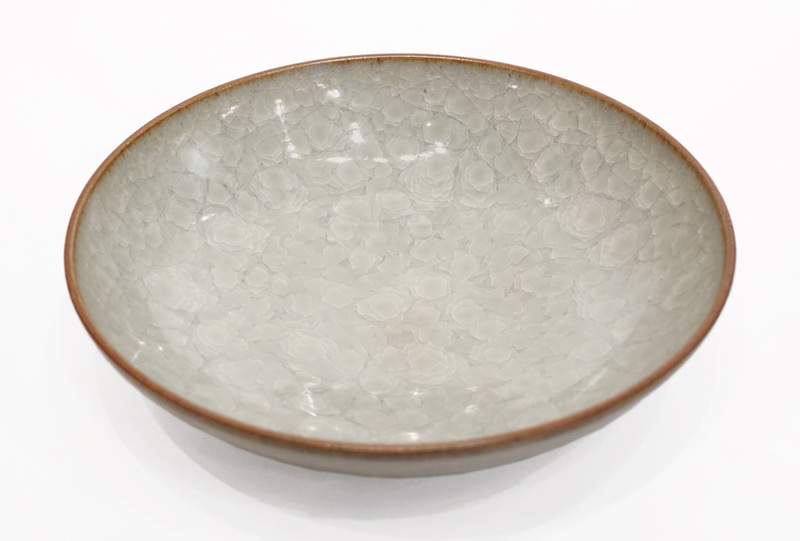 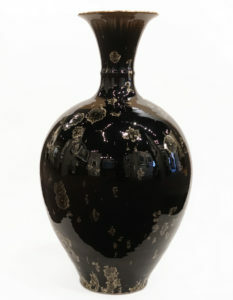 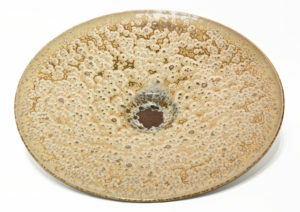 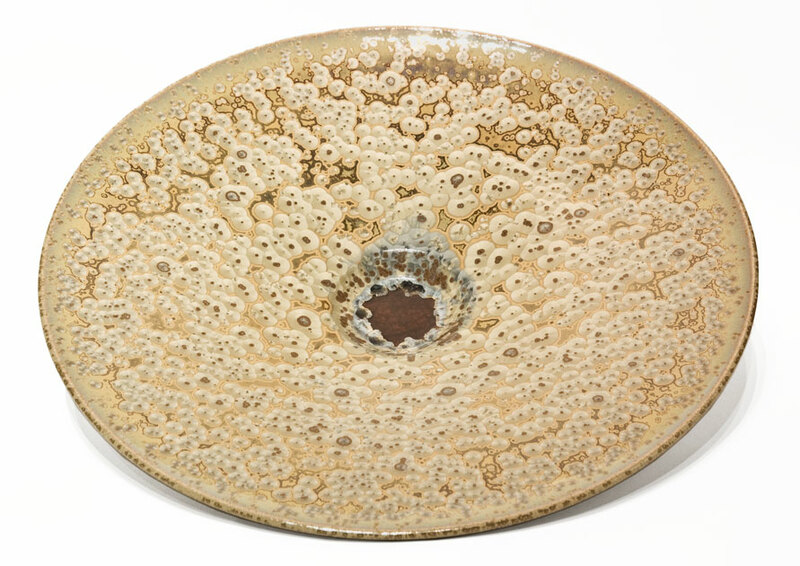 “In 2002 I discovered Zinc-Silicate crystal glazes. It soon became an obsession and I have pursued this elusive phenomenon continually since then.